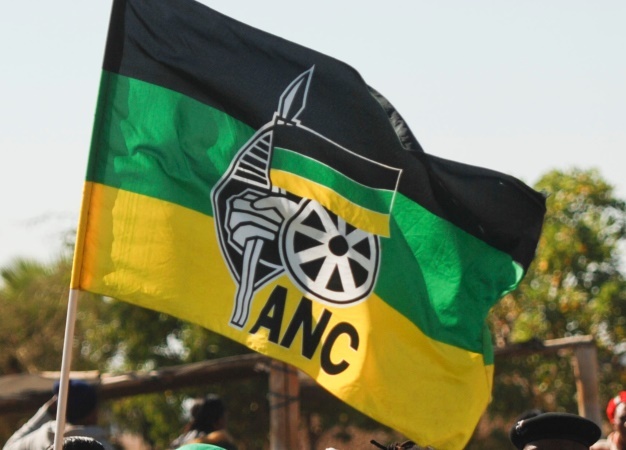 The ANC has distanced itself from a jobs scam being circulated on social media platforms. In a statement released on Thursday, the party says it "is deeply disturbed by a scam circulating on social media platforms purported to emanate from the organisation". It denies the banner's claim that the party is looking to hire people on a full-time basis to do social media work. "The fake banner deceitfully claims that the organisation is looking to hire people full-time for social media presence at a stipend. This is a fabrication as the organisation has a full complement of human resources in its communications office that is sufficient to discharge any capabilities currently required by the organisation," read the statement. The party says it would not advertise any vacancies via social media banners but only through its official platforms. It further adds that anyone who knows those behind the banner should report them to the police.